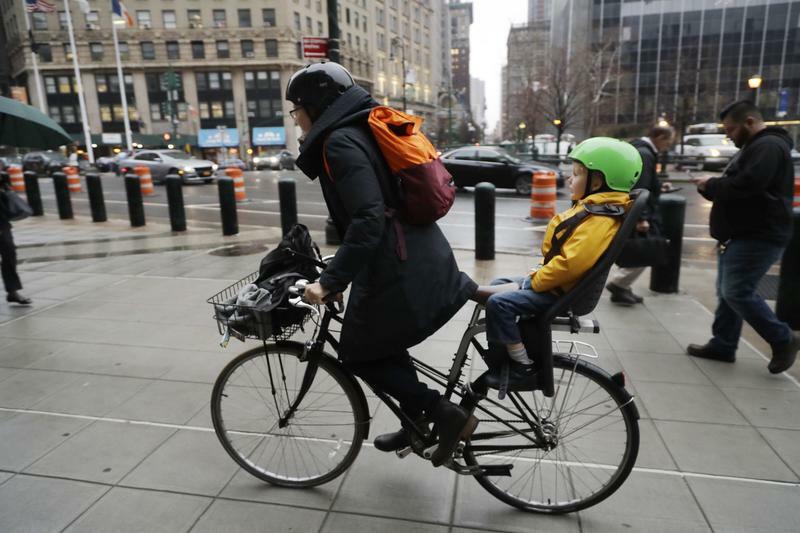 A woman commutes by bicycle with her son riding in back in New York in January.  A new study from Yale University shows that where people live may affect their well-being. Past studies have shown that things like high levels of education and higher income make for better quality of life, but that varies by region. Brita Roy, assistant professor of medicine at Yale, authored the study that compared well-being across counties. Roy and her colleagues analyzed survey responses from 300,000 people across the U.S. and found that health and quality of life is associated with 12 characteristics about their county. Places that had lower rates of divorce and child poverty reported a higher sense of well-being. Higher rates of people who bike to work did, too. Roy says these things are all related. Roy says some factors surprised her, including that areas with larger African-American populations report higher well-being. The study, however, can’t answer a chicken and the egg question: does having these characteristics improve well-being or is it that places with higher rates of well-being just happen to have these characteristics in common? Roy says it’s worth testing.